First and foremost I would like to say Thank You to all of the Indie Authors out there and, of course, all of our amazing readers. Earlier this year I joined up with Instafreebie and I have downloaded a few free books. One of the authors I have read, and would love to continue reading her books is Amanda M. Lee. 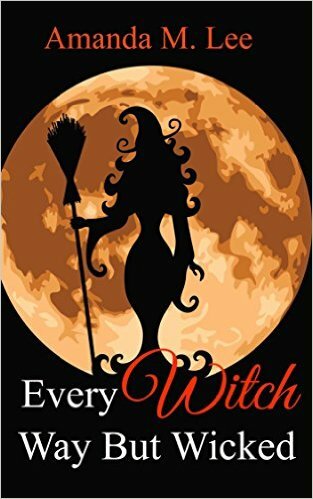 Every Witch Way But Wicked was a fun read with some mystery, witchiness, and comedy all rolled up in one. Since I started with the second book I’ll have to go back to the first, but that’s fine by me. 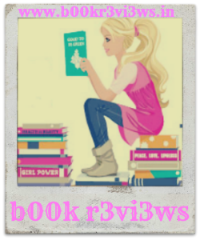 Amanda M. Lee is worth checking out! Where there’s a witch, there’s a way! Where there’s a whole family of them, there’s trouble. Note: These books are full of sarcasm and are a little bit snarky — so read only if you like to laugh and you aren’t easily offended. This is the second book in the Wicked Witches of the Midwest mystery series.